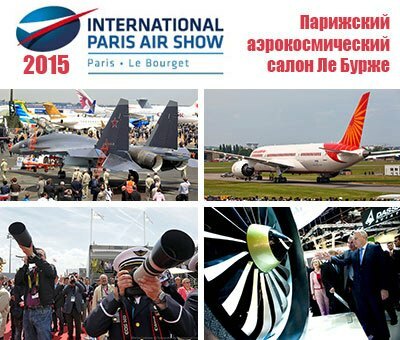 The 51th Paris Air Show will take place at Le Bourget exhibition centre from 15 to 21 June 2015. 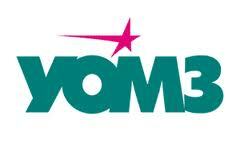 We welcom you to visit our partners booths: MANOIR, TITEFLEX, ADR, LEGUELLEC, COBHAM, THERMOCOAX, MECAPLEX, CALORSTAT, MERSEN. We will be glad to meet you at the show!